Administrators and hiring managers look for a very particular set of credentials from master teacher applicants. Most employers look for classroom experience and teaching certifications, for sure, but at this level they also search for evidence of theoretical knowledge, program planning, and leadership skills. Master teachers have an in-depth and sophisticated understanding of curriculum development and learning models that they pass along to other educators in the form of training sessions and publications. 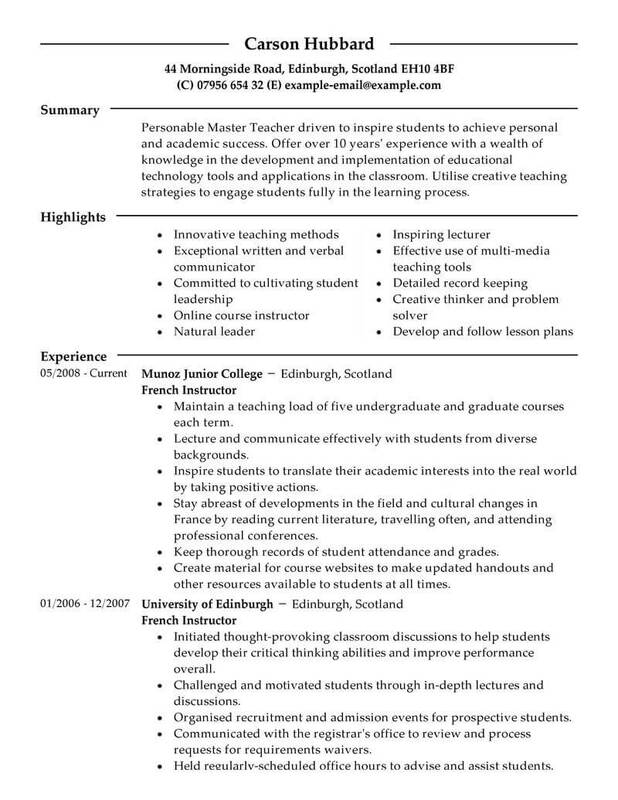 Review this master teacher resume example and use it as a guide while you draft and edit your own application. Don’t miss any details or opportunities to show off what you know. To become a master teacher, you’ll need years of experience, deep knowledge of the subject or subjects you teach, and of course, an outstanding resume. 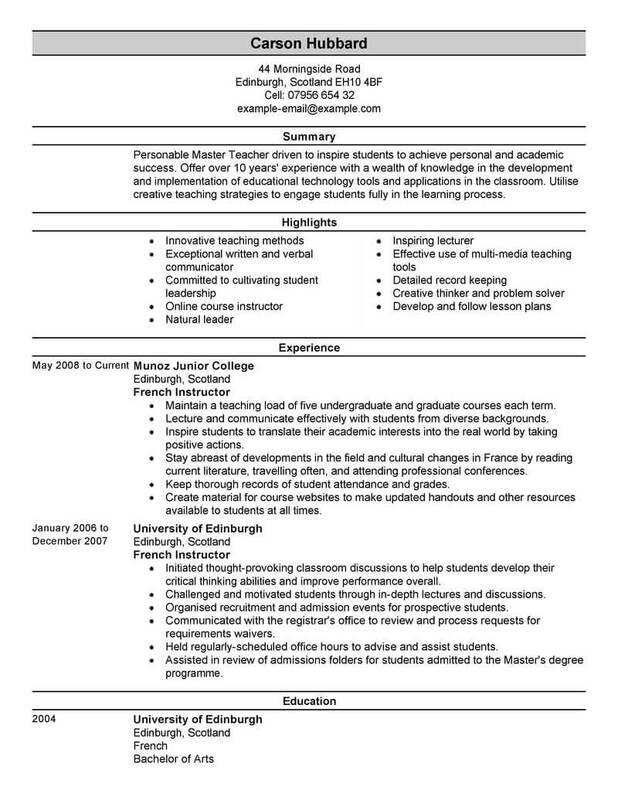 The resume examples below are excellent examples of what a comelling master teacher resume should look like. 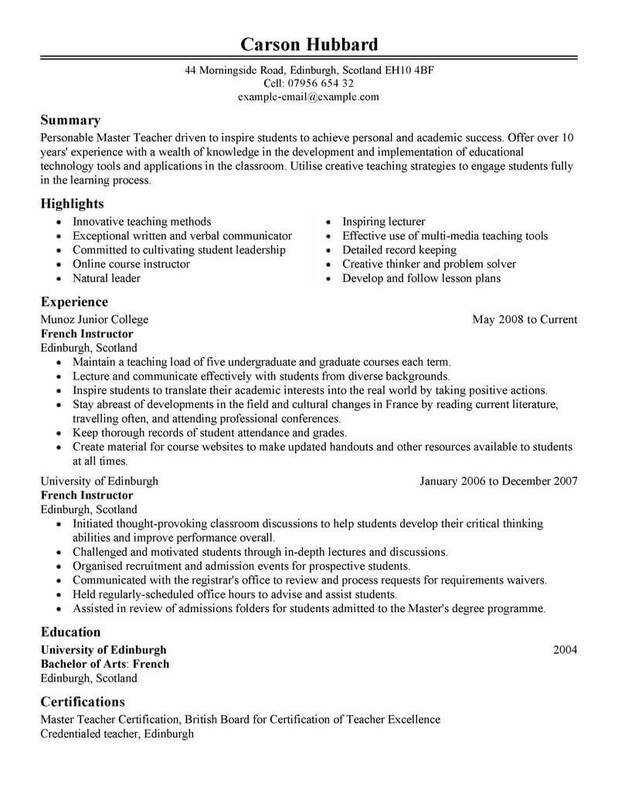 We invite you to use these resume examples as a model in creating your own master teacher resume. Get started today and get hired sooner! 1. Attend a job fair to be possibly interviewed and hired on the spot. Even if you do not get hired, or do not accept an offer, a job fair is an excellent place to get experience interviewing. 2. Attend a career fair if you are not sure what type of job you want to pursue. 3. Get certified in a skill that is in demand in your desired field. 4. 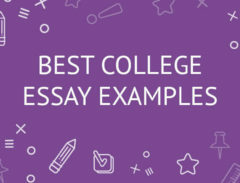 Create an online portfolio of your work and link to it on your resume and in your email signature. 5. Seek out temporary or contract work to get local experience in your field and possibly land a full-time position at the company where you are temping. 1. Do use bulleted lists to organize your information and make your resume easier to read. Break up large blocks of text whenever possible. 2. Do create a resume that is tightly focused on the job you want and shows how your skills and abilities prepare you for your new role. 3. Do condense your most relevant and most impressive information into a summary section at the top of your resume. Hiring managers only spend a few seconds on each resume before they decide whether or not they want to know more about a candidate. Use the top third of your document to showcase your most relevant information. 4. Don’t use too many nouns. Focus on your actions and accomplishments, not on your previous duties. 5. Don’t be vague. As often as possible, include measurable achievements instead of general ones. 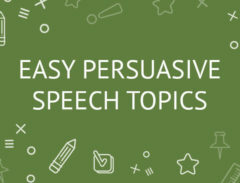 For example, if you increased sales by a certain percentage, incorporate it as a specific accomplishment.